We’re entering into the lazy days of Summer, and for a number of businesses, this could mean somewhat slowed activity relative to the rest of the year. But whether things are slowing down a little bit at the moment or you’re as busy as ever, it’s a good time to take care of any new electric motors need you have. 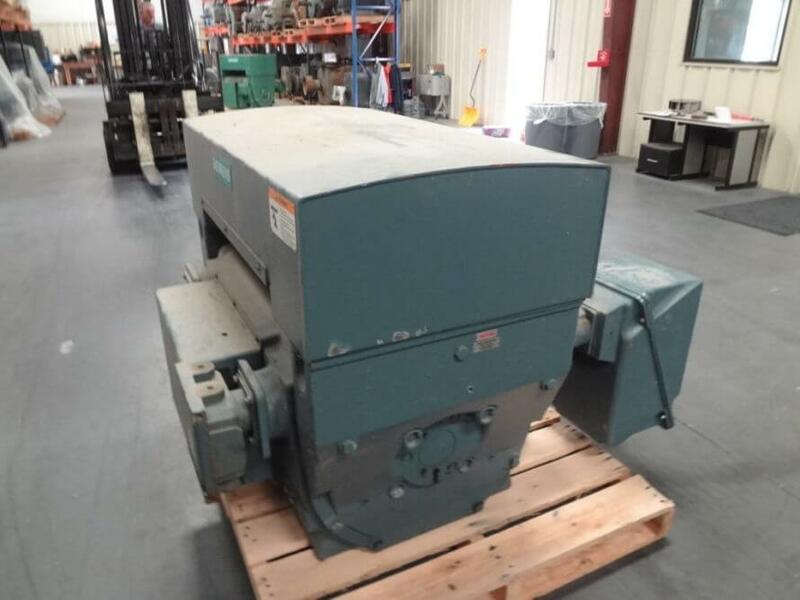 No matter whether you’ve been thinking about procuring a brand-new electric motor or you can operate just fine with a more economical EOK used electric motor, you’ll be able to find the electric motor solution you need this Summer when you look to us at East Coast Electrical Equipment Company. Simply begin right now within our East Coast Electrical Equipment Company website, where you can easily browse through our massive inventory of AC and DC electric motors. We’ve made it easier for our clients to find the electric motors they need and we’re always available to help answer any questions about any of the electric motors or electric motor solutions we offer. Take advantage of a quieter Summer period by procuring your needed electric motors or pursuing the electric motor solutions your business currently requires. You can learn more about the electric motors and electric motor solutions we offer when you browse through our East Coast Electrical Equipment Company website, http://eastcoastmotor.com. To reach us for questions or quotes, please call us today at 888-560-8122 or you can use the contact form found on our website. We at East Coast Electrical Equipment Company have been around since the 1960s. Since our inception, we’ve been focused on providing our clients with electric motor solutions that are simply unbeatable, and this is also the case when it comes to used electric motors. 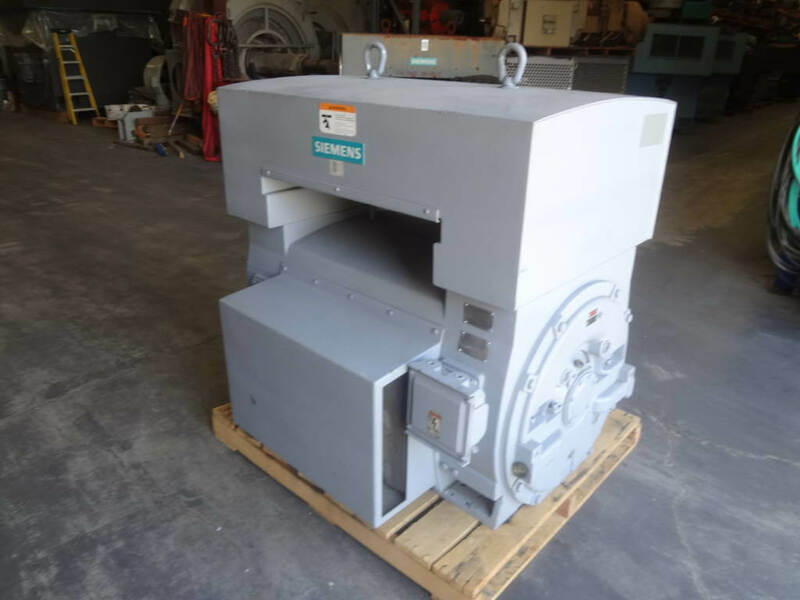 If you want more economical EOK used electric motors, then look to us at East Coast Electrical Equipment Company for the right-fitting EOK used electric motor at the lowest pricing. No matter the specs of the used AC or DC electric motor you’re searching for, we’ll likely have exactly what your business needs to continue succeeding. 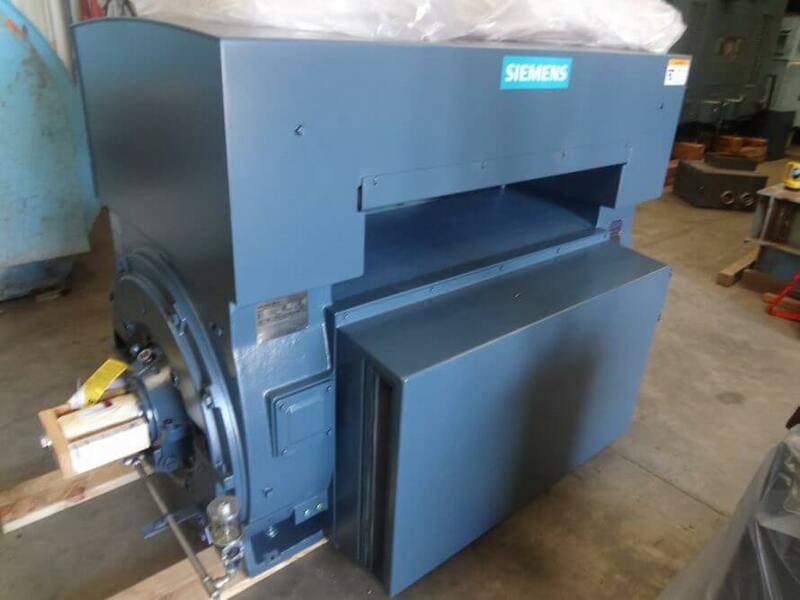 Not only that; all of the used electric motors we offer are available at pricing that is really difficult to find anywhere else. Apart from having the EOK used electric motors you need at the pricing you need, we at East Coast Electrical Equipment Company are also focused on getting the electric motor solutions to the client as quickly as humanly possible. If you want better lead times on your electric motor solutions, then there’s no better supplier to turn to. We are your best option for EOK used electric motors at the lowest possible pricing. 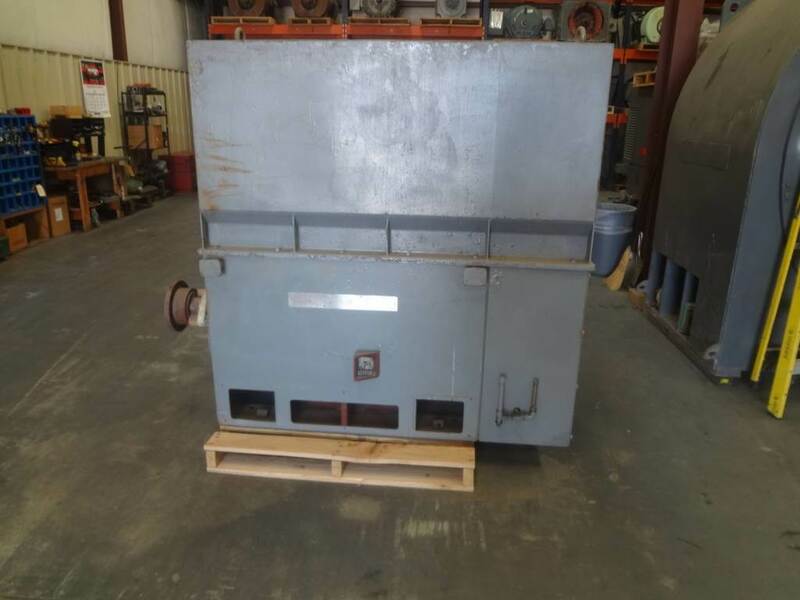 You can learn more about the used electric motors we have available and the other electric motor solutions we offer when you browse through our East Coast Electrical Equipment Company website, http://eastcoastmotor.com. If you have any questions or you’d like a quote, then please call us today at 888-560-8122 or you can use the contact form found on our website. You need to power your business with reliable AC or DC electric motors, and every once in a while, you’ll need an electric motor service at fair pricing. If you’re searching for a supplier that can ensure you receive the precise electric motor solution you need to continue powering your business successfully, then look to us at East Coast Electrical Equipment Company, the supplier with the largest electric motor inventory in the US. Since the 1960s, we at East Coast Electrical Equipment Company have been providing our clients across the nation and internationally with the very best electric motor solutions at pricing which is difficult to match. No matter whether your business is searching for AC squirrel cage electric motors, AC synchronous electric motors, AC wound rotor electric motors, AC vertical electric motors, DC electric motors, or perhaps an electric motor service such as electric motor redesign or remanufacture, we’ll have the right top-quality solution at the best-possible pricing. If you need electric motors, then look no further than the electric motor supplier with the largest inventory in the US. Here at East Coast Electrical Equipment Company, we’ll provide you with nothing short of the best solutions and at the most competitive pricing. If you’re interested in learning more about all that we offer, then simply browse through our East Coast Electrical Equipment Company website, https://eastcoastmotor.com. If you have any questions about any of our electric motor solutions or you’d like an electric motor quote, then give us a call today at 888-560-8122 or you can use the contact form found on our website. You always have value on your mind. When sourcing from any supplier, you want to make sure you’re getting the very best product or service at the very best pricing, and this is no different when it comes to electric motors. That’s why it’s important to look to us at East Coast Electrical Equipment as we offer the most economical EOK used electric motors at pricing which is very difficult to find anywhere else. Since the 1960s we at East Coast Electrical Equipment Company have been providing unrivaled electric motor solutions for our clients in the US and abroad. No matter your specific electric motor needs, we’ll have the solutions you require and at the best pricing. 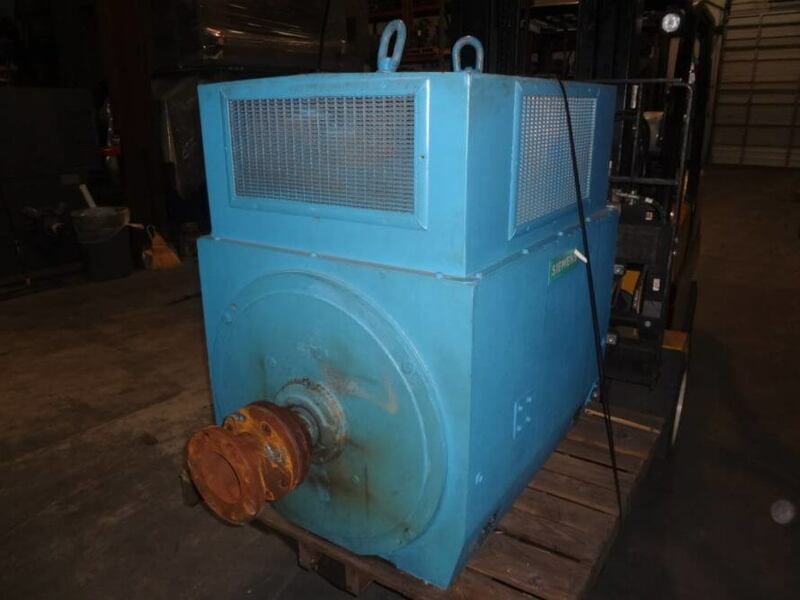 When it comes to used electric motors, you can look forward to completely checked electrically-OK used electric motors that will fulfill your specific operational requirements. Your company will save even more on EOK used electric motors when you look to the best electric motors supplier in the US: East Coast Electrical Equipment Company. You can learn more about the EOK used electric motors we offer as well as our range of other top-quality electric motor solutions when you browse through our East Coast Electrical Equipment Company website, https://eastcoastmotor.com. If you have any questions about any of the electric motor solutions we offer or you’d like an electric motor quote, then just give us a call today at 888-560-8122 or you can use the contact form found on our website. Whether your business is interested in brand-new DC electric motors or you’re searching for more economical used electric motors, you need to rely on an electric motor supplier that can deliver precisely the quality DC electric motor you need and at the price you need. Here at East Coast Electrical Equipment Company, you’ll find nothing less than top-quality electric motor solutions including DC electric motors from top manufacturers. When browsing through our inventory, you’ll surely come across the right-fitting DC electric motor needed to help power your business. All of the DC electric motors we have available are offered at the most competitive pricing and with us, you’ll enjoy high-quality customer support whenever it’s needed. Whether you need a quote or you’re in need of a DC electric motor solution delivered with shortened lead times, you’ll find what you need here with us at East Coast Electrical Equipment Company. 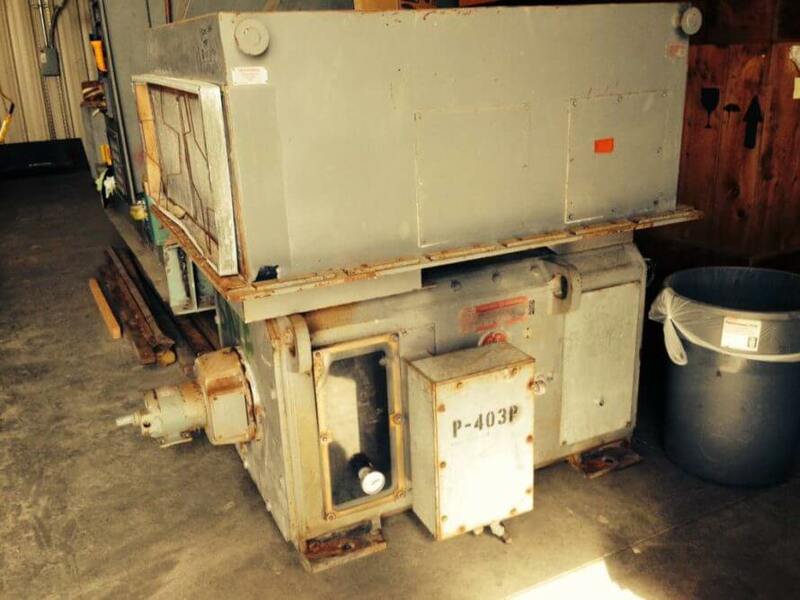 Find the best new or used DC electric motors here at East Coast Electrical Equipment Company. You can learn more about the range of DC electric motors and electric motor solutions we have available when you browse through our East Coast Electrical Equipment Company website, https://eastcoastmotor.com. If you have any questions about any of the DC electric motor solutions we offer or any other electric motor or service we have available, then simply give us a call today at 888-560-8122 or you can use the contact form found on our website. You don’t have the resources or time to mess around with procuring a less-than-quality used electric motor. You need a more economical used electric motor that is electrically-OK and that you can continue to rely on. For this, all you need to do is look to us here at East Coast Electrical Equipment Company. Here at East Coast Electrical Equipment Company, we focus on being the best at all times and that means offering only the best electric motors including fully-checked electrically-OK used electric motors. Every electric motor we purchase in a used condition operates and complies with the stamped nameplate rating and is capable of passing any or all tests noted in section 4.3 of the ‘ANSI/EASA Standard AR100-2015’. With our used electric motors, you’ll be procuring a quality electric motor that is reliable and that fits the budget. If your company is searching for EOK used electric motors you can count on, then look no further than right here at East Coast Electrical Equipment Company. We’ve recently updated our East Coast Electrical Equipment Company website, https://eastcoastmotor.com, so be sure to learn more about the EOK used electric motors we offer along with the range of other top-quality electric motor solutions we have available when you browse through our website. If you have any questions or you’d like an electric motor quote, then please call us today at 888-560-8122 or you can use the contact form found on our website. Since 1968, we at East Coast Electrical Equipment Company have been committed to serving our clients with the very best electric motors and electric motor services at the most competitive rates. Apart from having the largest inventory of large electric motors found anywhere, our sales engineers have combined experience of over 130 years in the industry and we’ll be able to help you with any large electric motor need you have. 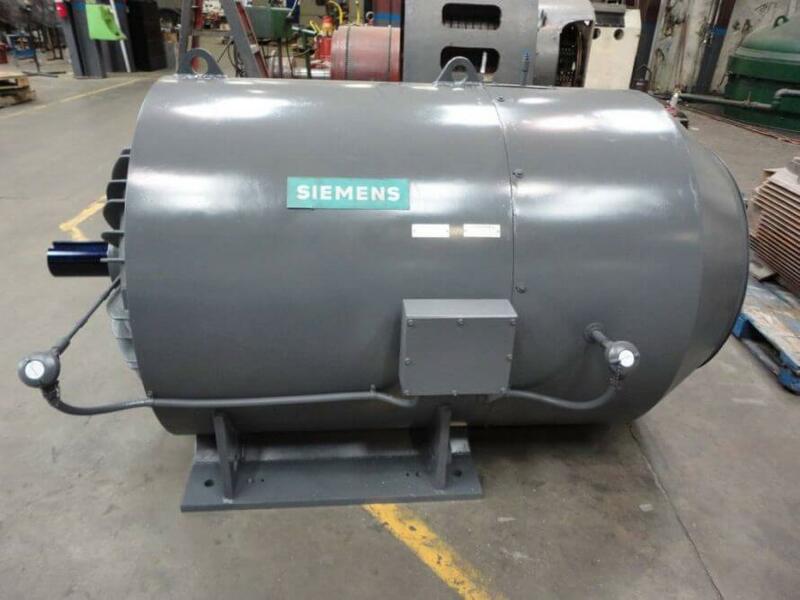 If your company is in need of new large electric motors, then we’re your go-to source. 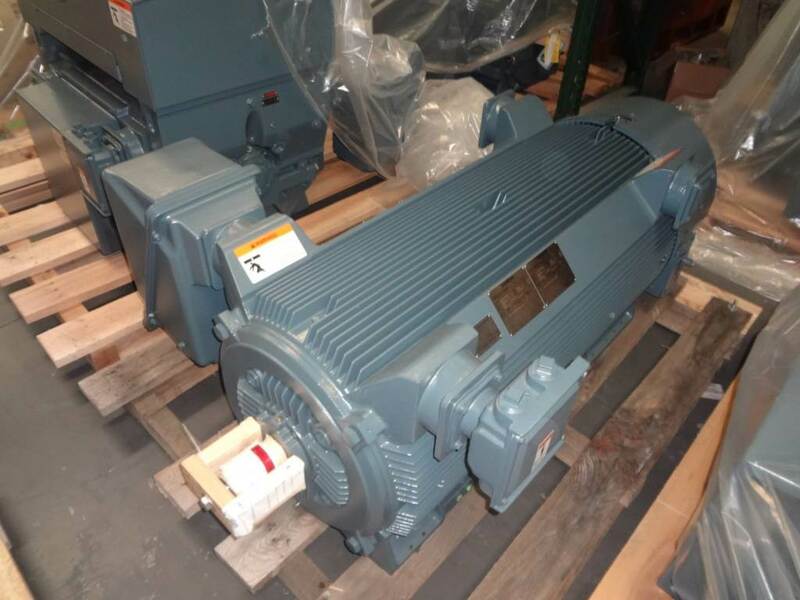 We carry a wonderful selection of large AC and DC electric motors from all top manufacturers, and you can easily browse through our East Coast Electrical Equipment Company website to discover the specific large electric motor your business needs to succeed. If there is a specific large electric motor you need which is out of stock, then we will order and ship immediately. If you have any other kind of electric motor service need such as electric motor redesign or remanufacture, then just let us know and we’ll provide a top-quality solution at the most competitive pricing. 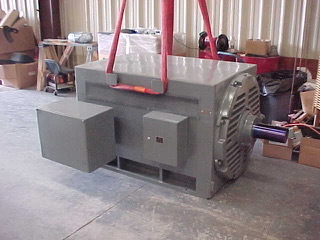 Choose us at East Coast Electrical Equipment Company for all of your large electric motor needs. You can learn more about the range of quality electric motor solutions we offer and what makes us the best electric motor supplier in the country when you browse through our website, https://eastcoastmotor.com. If you have any questions about any of our electric motor solutions or you’d like a quote, then please give us a call today at 888-560-8122 or you can use the quote request form found on our website. 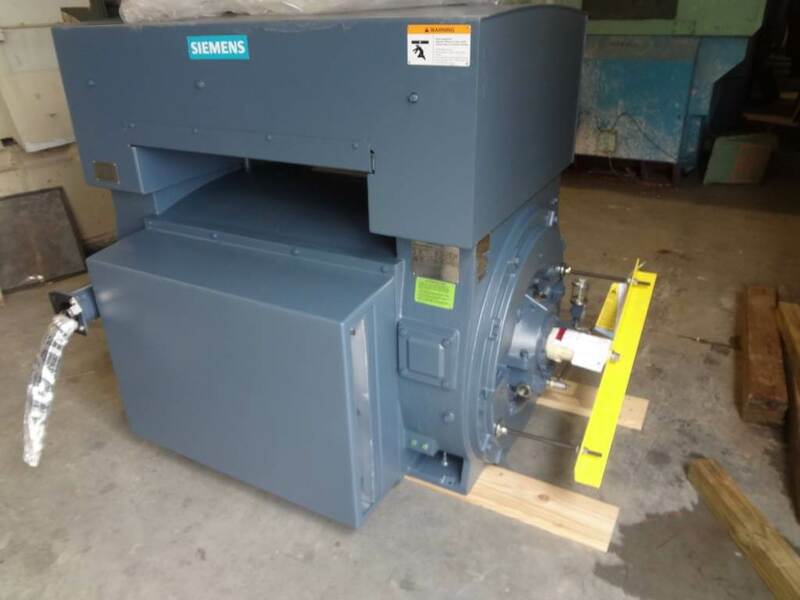 There are times when used products will work just as well as new, and this can certainly be the case when it comes to used electric motors. 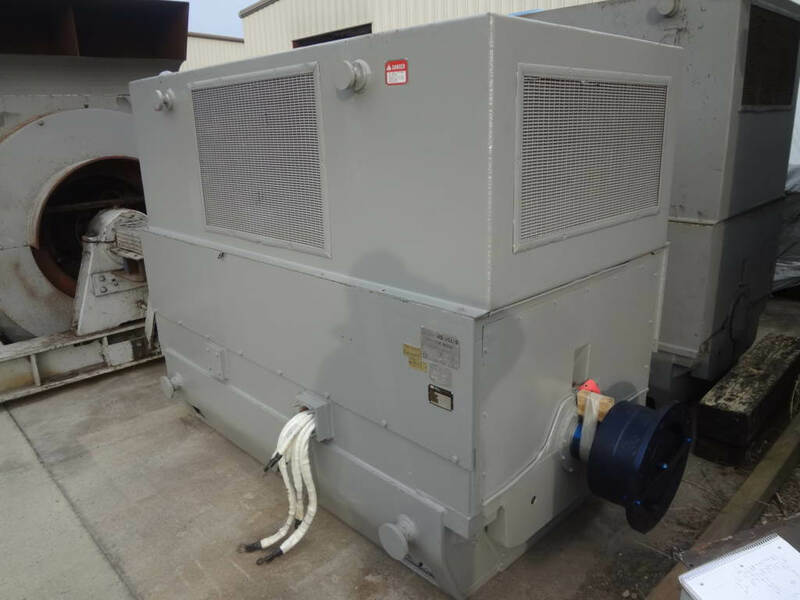 But if you are considering the option of procuring used electric motors, then it will help to know where you can turn for the most competitively-priced top-quality electrically-OK used electric motors. We at East Coast Electrical Equipment Company proudly offer a range of quality electric motor solutions at pricing that’s tough to match. If you’re searching for electrically-OK used electric motors, then we’ll be sure to have what you need. We not only meggar-test and ship used electric motors; we completely check each used electric motor to exceed EASA “EOK” qualifications. Apart from offering the used electric motor solutions your business needs, we can also provide you with other professional electric motor solutions such as electric motor redesign and electric motor remanufacture services. Power your business with more economical used electric motors from us at East Coast Electrical Equipment Company. 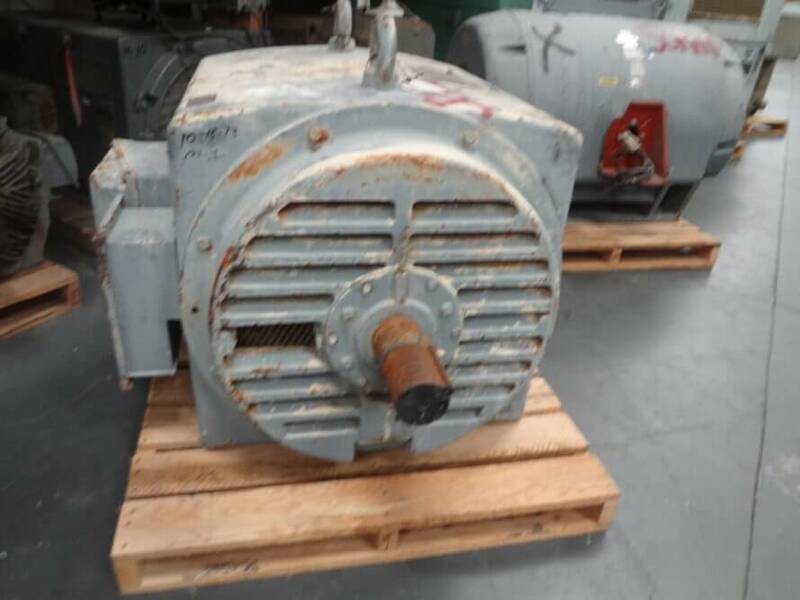 You can learn more about the used electric motors we offer along with the other professional electric motor solutions we provide when you browse through our East Coast Electrical Equipment Company website, https://eastcoastmotor.com. If you have any questions about any of the professional electric motor solutions we offer or you’d like an electric motor quote, then please contact us today by phone at 888-560-8122 or you can use the simple quote request form found on our website. When your business has a remanufactured electric motor need, it’s important to be able to rely on an electric motors solutions provider that can ensure quality remanufacturing in a timely manner. Sure, quality and getting your electric motor up and running are important, but so is pricing. 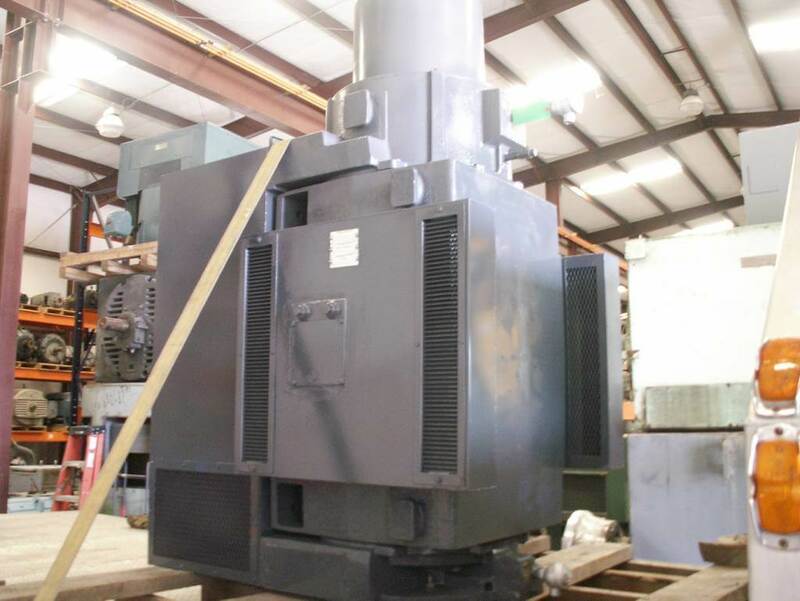 You need a remanufactured electric motor solution that is cost-effective, and that’s why you need to look no further than right here at East Coast Electrical Equipment Company for quality remanufactured electric motors at the most competitive pricing. When you choose East Coast Electrical Equipment Company for remanufactured electric motors solutions, you’ll be relying on seasoned experts who will work closely with you to ensure that you receive a top-quality solution that fits your needs perfectly. Throughout the entire remanufacturing process, we have both our engineering team and quality team involved to ensure your application requirements are met. Our processes are efficient, so you can expect lower lead times as well as lower pricing when compared to our competitors. 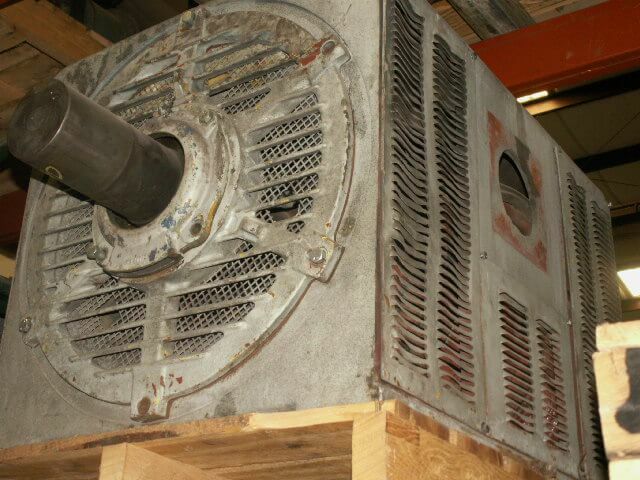 Save on remanufactured electric motors with us at East Coast Electrical Equipment Company. 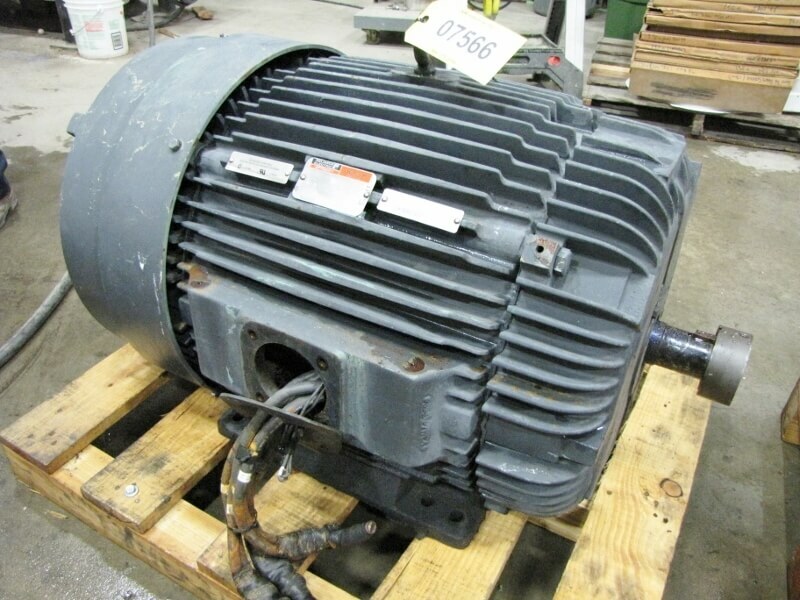 You can learn more about the professional remanufactured electric motors solutions we offer when you browse through our East Coast Electrical Equipment Company website, https://eastcoastmotor.com. If you have any questions about any of the professional electric motor solutions we offer or you’d like a quote, then please give us a call or use the contact form found on our website. Your business doesn’t necessarily need brand new equipment in order to continue operating smoothly. In the case of electric motors, procured used electric motors can work well as long as the electric motors are electrically-OK and come from a reliable supplier. Here at East Coast Electrical Equipment Company, you’ll find quality EOK used electric motors at competitive prices that are difficult to encounter elsewhere. We at East Coast Electrical Equipment Company are recognized as a leading supplier of electric motors, and apart from offering the very best new electric motors from top manufacturers, we can also provide our clients with efficient electrically-OK used electric motors at exceptional pricing. 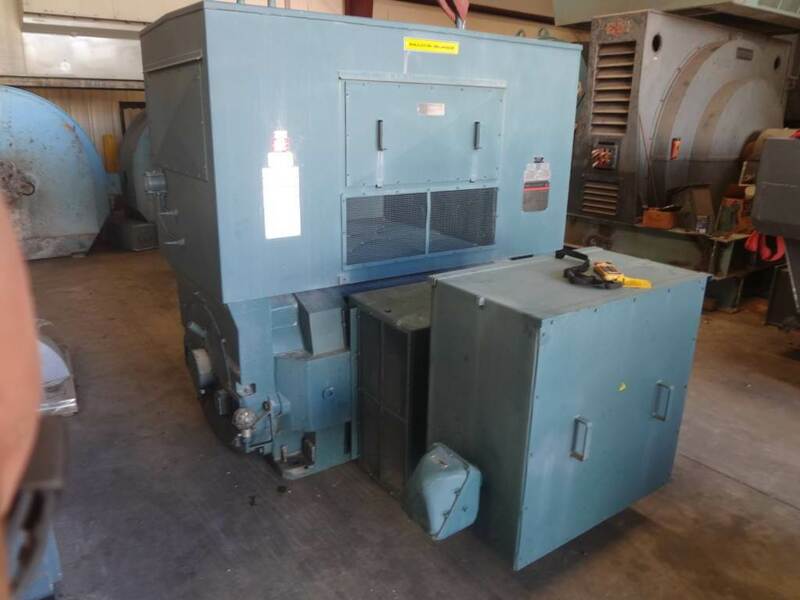 We thoroughly-check each electric motor we purchase in a used as removed from service condition without a warranty to ensure the electric motor is EOK and in great working condition. With us, you can also expect to have any and all questions answered. Aside from providing our clients with top-quality electric motor solutions at competitive pricing, we are also focused on providing unbeatable customer service. 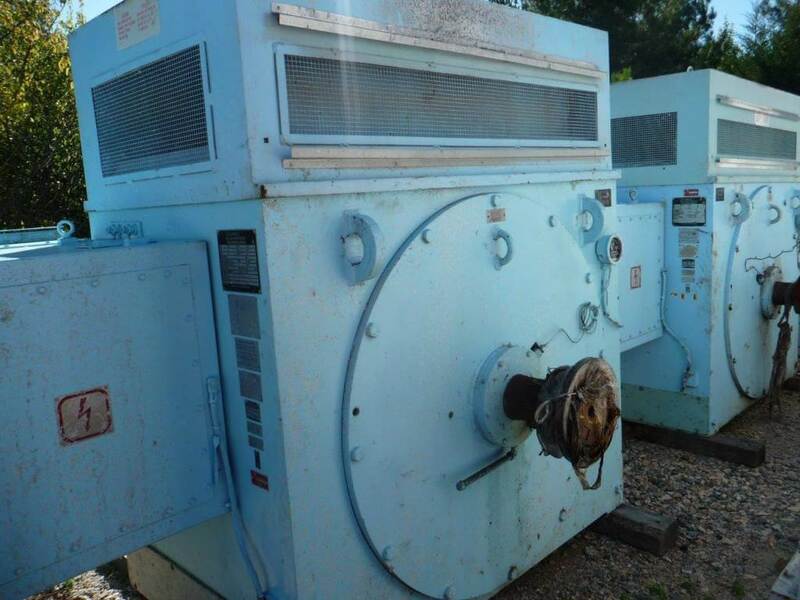 Find competitively-priced used electric motors you can rely on here at East Coast Electrical Equipment Company. You can learn more about the EOK used electric motors we offer when you browse through our East Coast Electrical Equipment Company website, https://eastcoastmotor.com. If you have any questions about any of our electric motor solutions or you’re in need of a quote, then please call us today at 972-929-3332 or you can use the contact form found on our website.